Every retail establishment needs a theme, doesn’t it? 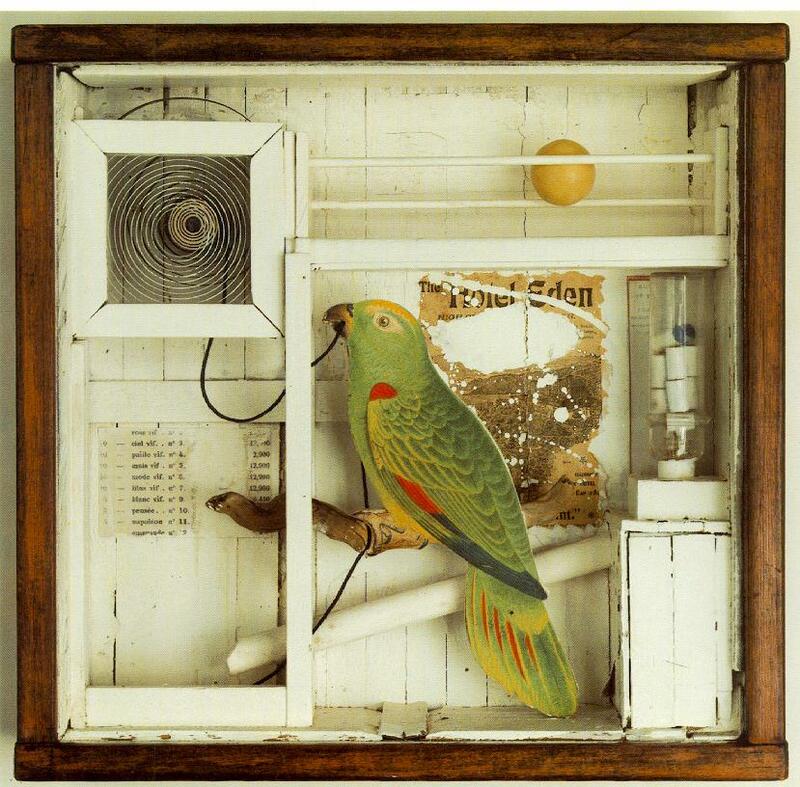 And “thingbox” and “thinghotel” find inspiration in the work of Joseph Cornell, a man whose life is proof that scavenging for joyful objects is not an utter waste of time. Irrational juxtaposition is a great practice to strive for. I often imagine the creative impulse to be an act of pouring the kids’ sorry toy baskets on the floor and figuring out what to build with all that junk. 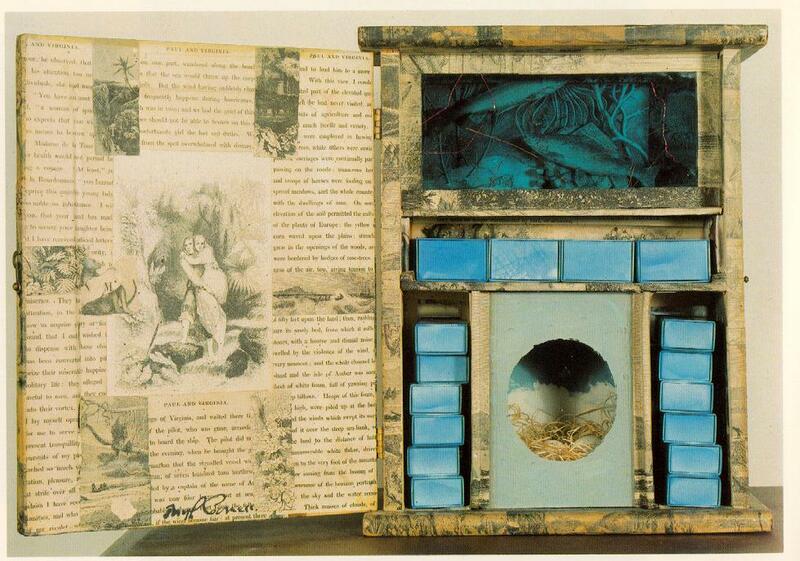 This is where the cheap and broken McDonald’s jewjaw begs for kinship with the exquisite educational toy. The boy often joins forces with his friend to oblige the yearning objects and I am usually pleased with the results. For awhile. Another visionary part of Cornell’s psyche is also apparent from the list of his admirees-Anyone who idolizes Lauren Bacall plus Stephan Mallarme and Nerval is genius. No doubt about it.